helloellaxo: The many hair styles of me. The many hair styles of me. 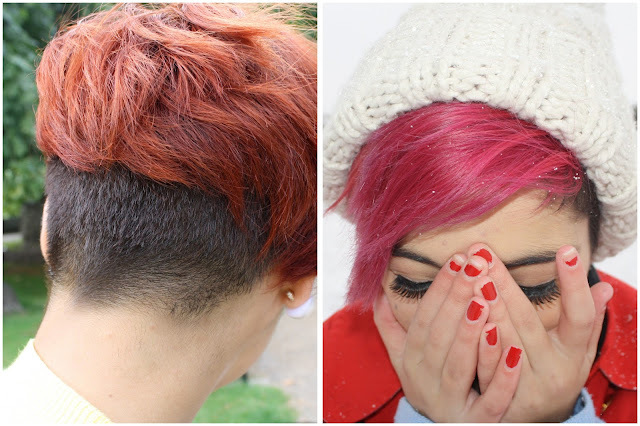 So here are just A FEW of my past hair styles and colours. 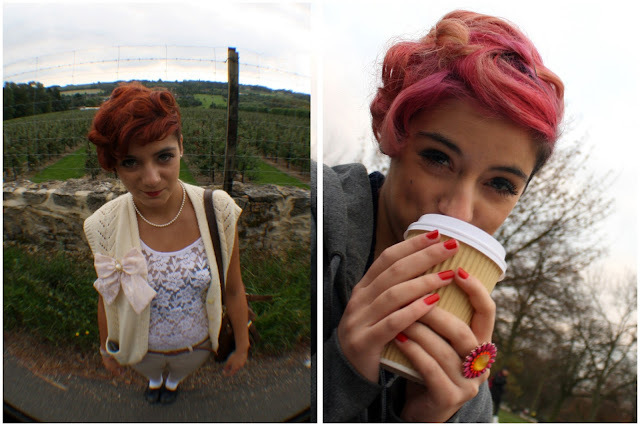 Looking back I was very adventurous with my hair and didn't care what colour I wanted! p.s if you could vote best personal style for my blog I'd really appreciate it just click the link and nominate me! First one :) I wish I was brave enough to get my hair cut short!